Depeche Mode’s Video Singles Collection–the definitive 3DVD library anthology containing more than four hours of the post-punk pioneers’ groundbreaking music videos (and two-plus hours of audio commentary)–will be released by SONY Music Entertainment on November 11, 2016. Video Singles Collection is the first official Depeche Mode archival title to be released under the SONY imprimatur since SME acquired rights to the DM catalog in July 2015. “We’re pleased and honored to be releasing Depeche Mode’s Video Singles Collection, an essential addition to the band’s recently licensed catalog documenting their lasting contributions to music video history,” said Richard Story, President Commercial Music Group, Sony Music Entertainment. 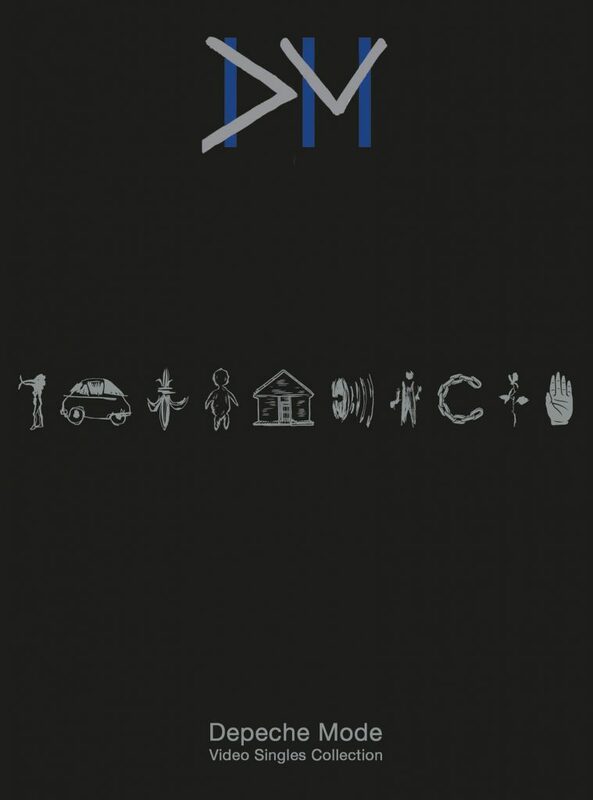 The 3DVD set presents more than three decades worth of Depeche Mode’s international hit singles as lensed for the group’s mind-blowing progression of innovative and provocative music videos directed by a who’s who of cinematic visionaries including Julien Temple, Anton Corbijn, D.A. Pennebaker, John Hillcoat and others. 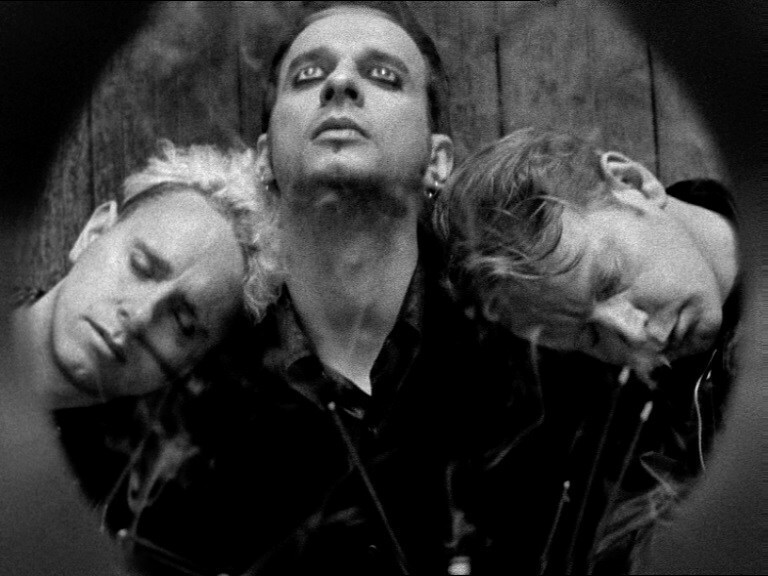 Throughout Depeche Mode’s career, the group has placed an essential emphasis on the quality of their videos, collaborating with world-class directors and crews on some of the most influential and powerful short films in music video history. Video Singles Collection is the first in a series of band-approved retrospective projects examining Depeche Mode’s extraordinary career and effect on pop culture and marks the first time that DM’s video singles–from 1981 to 2013–have been compiled together in a single anthology. Formed in 1981, Depeche Mode continue to win critical and commercial acclaim around the world, both in the studio and on the road. The band has released 13 studio albums which reached the Top 10 charts in more than 20 countries including the US, UK, Germany and France. Their last album, 2013’s Delta Machine, debuted at the #1 chart spot in 12 countries and was followed by a world tour which saw the band play for more than 2.5 million fans.